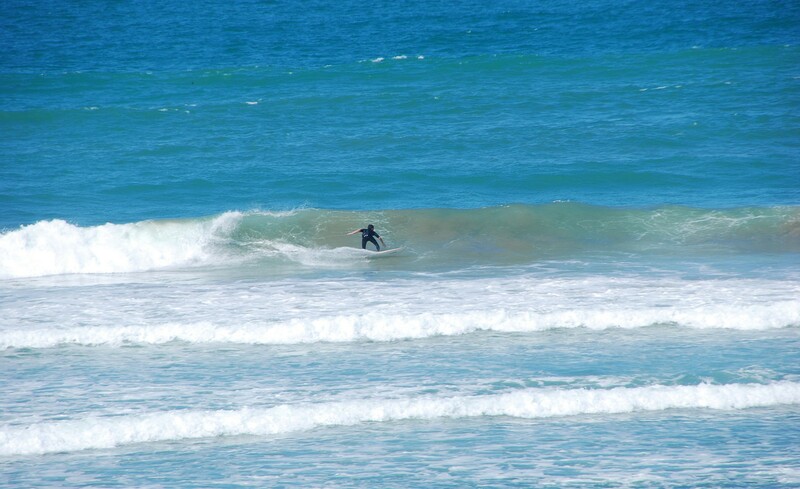 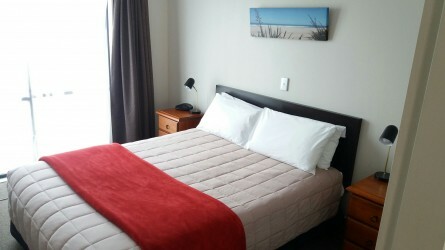 Bay Palm Motel is located at 84 Girven Road, Mount Maunganui. 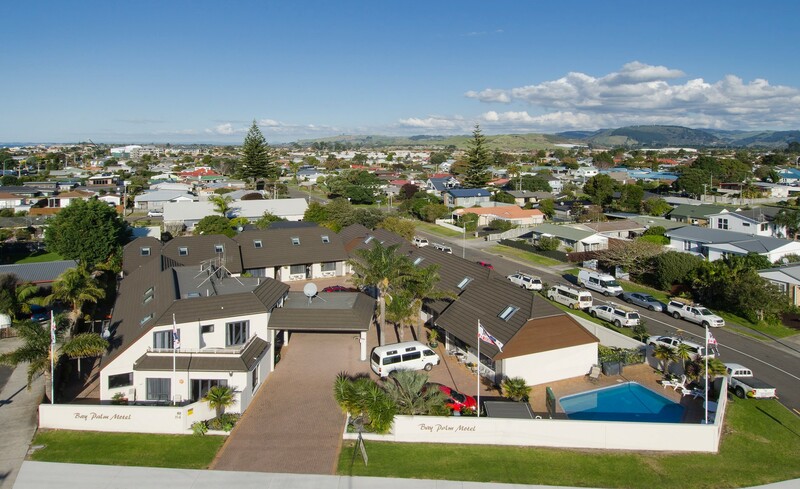 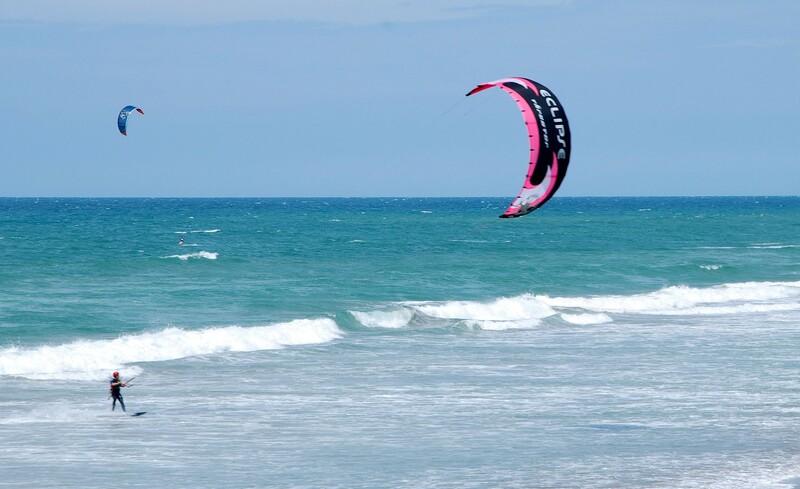 Within walking distance, there is Baywave Aquatic Centre, Bayfair Shopping Centre(400 metres) and Ocean beach only 150 metres away!. 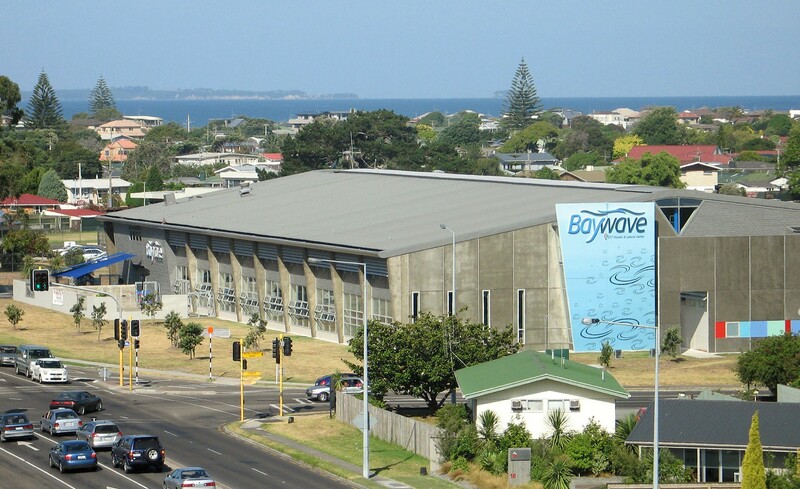 Baypark Arena, with its concert and sporting events, is a 5min drive. 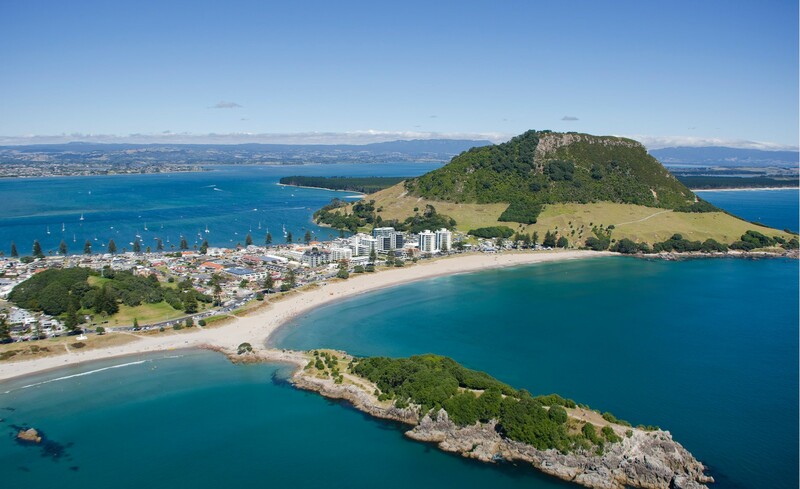 It is a 4.1km drive to Tauranga Airport, pickup / drop service, on request. 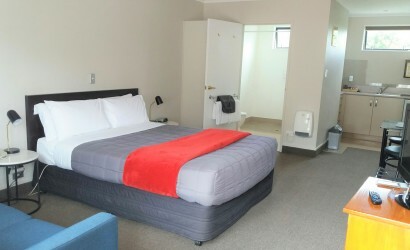 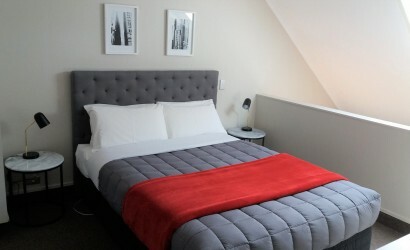 The motel is only a 10 min drive to Tauranga City Centre.